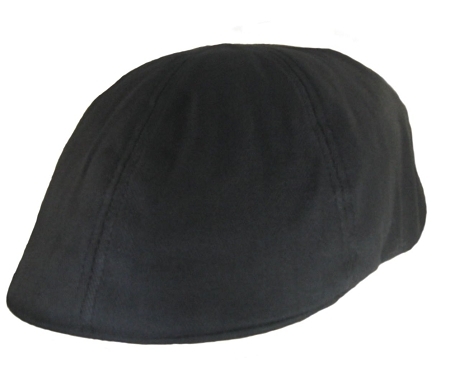 The quality of FlexFit® you’ve come to expect with the high style of a driving cap. The Big 2XL Black FlexFit® Cap is light weight and perfect for all summer. Fine hat good for casual or dress built to last! I had to send the first one back because I underestimated the size of my noggin, customer service was great, and the new one they sent me fits like a glove! Looks great worn forward or backwards, thank you bigheadcaps!